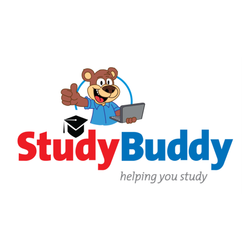 Studybuddy is an excellent and powerful home tutor for all subjects. The contents are available as per the CBSE syllabus. The chapters and topics are focused based on the NCERT text books and the entire content is made in high quality animation.